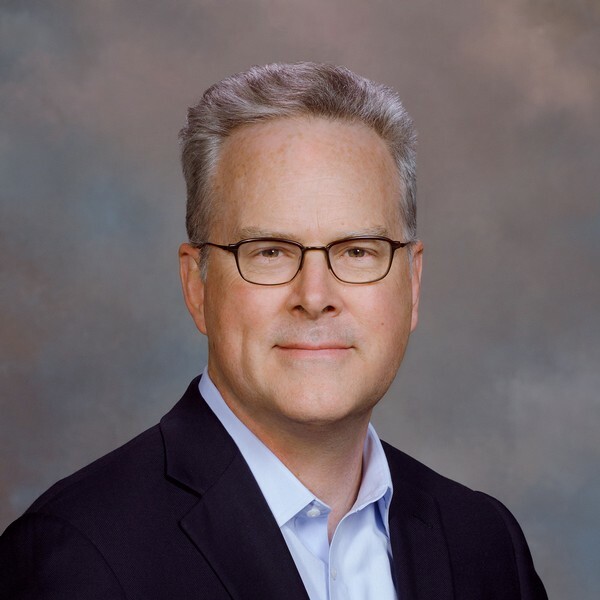 Kieran McLoughlin is Vice President of EcoStruxure Industrial IOT solutions, USA, Schneider Electric. Prior to joining Schneider Electric, Kieran worked with IBM globally in Energy IOT consulting, solution & business development roles. He is one of the original innovators of the Intelligent Utility Network for IBM. Prior to joining IBM in 2005, Kieran has worked for industrial companies such as GE (USA), ABB (Switzerland) and ALSTOM (France). He has experienced a broad range of senior management roles across service, turnkey project development & execution, business transformation and operations. He holds a Degree in Engineering from University College Dublin and a Masters of Business Administration from Trinity College Dublin, Ireland.